Our stay in Lesotho passed by too quickly and the last day was both wonderful and sad at the same time! 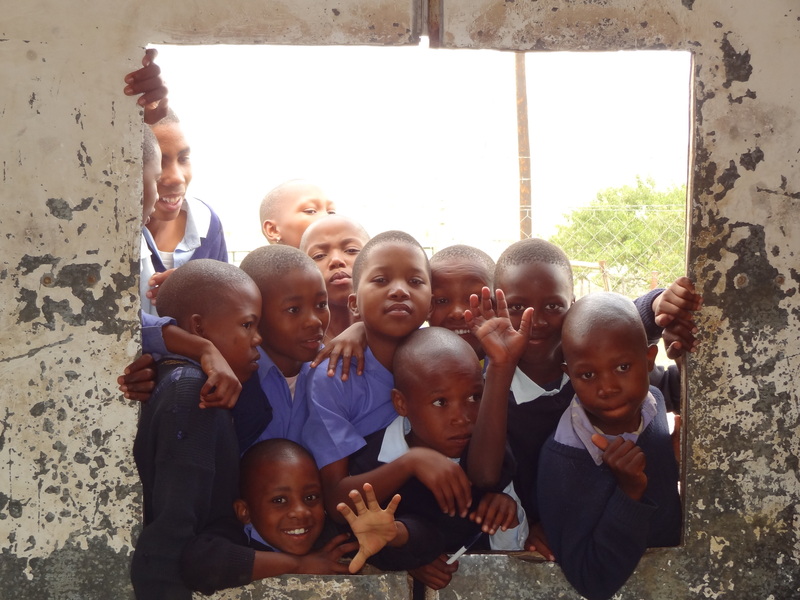 We will never forget our friends at Mamoeketsi primary school! One thing is certain; we will be returning! Due to wind the ceremony took place inside what used to be a school building, now waiting to be demolished and rebuilt. The floor was a challenge to say the least, but the students performed as if we were in a new theatre. The show was magnificent and the speeches were very touching. The grand finale was when we received our gifts from the school. The traditional Lesotho hat and vases. We will treasure these gifts and when we look at them we will be reminded of our stay! Thank you all so much! I hope you too enjoy the show! Next Post: Could the Days of Wikipedia Being a Banned Research Source Be Over?